WordPress powers 31% of the internet today and every day the number is increasing. That’s why everyone is looking for a host which suits the needs of a WordPress user. Thousands of Hosts claim they are the No.1 but sadly this isn’t the truth. 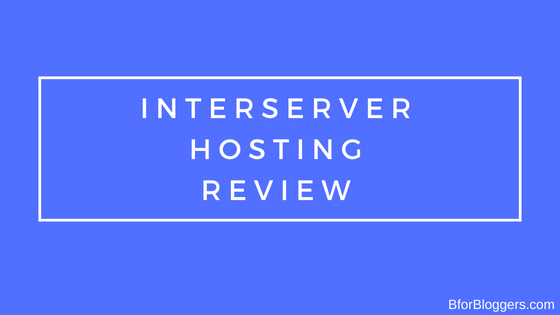 So here is my Interserver Hosting Review which is completely different from others. ⚠Update & Warning I no longer host my sites or recommend Intersever to any of my readers. I got to know about this a bit late that what they do is at first you are going to get an amazing service but as soon as time passes, your site will start to load slow and your SSL will remain unverified self-signed C-panel certificate. I recommend choosing Siteground over Interserver since they do provide better long-term services at half of the price. InterServer.net has been providing web hosting services for the past 18 years. Although technology has changed from the time They started in 1999, their core principles of quality, service, and support have remained the same. Interserver provides a little bit of higher rates than usual alternatives like Hostgator and Bluehost but here is the twist. Most of the hosts display discounted prices as a marketing strategy. These rates are only applicable to the first bill. That means your renewal rates will be much higher like 3x times. InterServer has a policy of Rate Lock. This means that the price you pay on the time of purchase is fixed for the lifetime ( As long as you are with interserver). You don’t have to pay more for renewals! You may see that they are a little more expensive but as I said before, renewal rates remain the same. There is also a monthly billing plan by which you don’t have to pay in advance. Pay only if you choose to stay that month. One thing which impressed me a lot, is the Free CDN Feature. If you don’t know what it is, Read What Is CDN. In a nutshell, a CDN will increase the loading speed of your websites as well as it will reduce your bandwidth exchange saving you overage costs. Another Impression is “Free Migration” process. 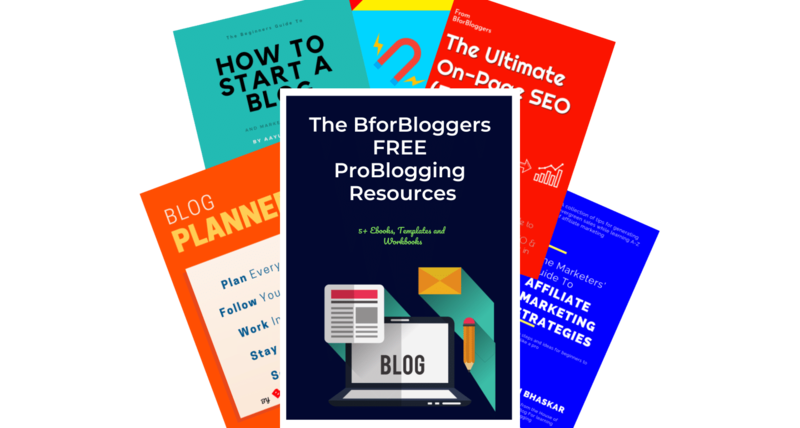 If you want to do a hassle-free transfer of your existing WordPress Site, It’s a great opportunity. Also, note that the migration process will be conducted with a zero downtime on your site so you don’t lose any traffic. This is something Ipage Doesn’t provide and charges a good amount. For Details upon Migration I reached to them through their live chat and they were prompt enough, although I took 3+ minutes for a small query, I am satisfied but still a tip for interserver support. Make your Support staff little courteous, Jagdeeshwar was very lame and lousy. According there own speed test they are relatively faster than other including Godaddy. However, I constantly got an average loading time of 1.7-2.3 seconds when I first moved to them. I was using a good amount of resources since I used a heavily customized custom theme. Also note that I use almost 38 plugins here. There was a time when I started to see the loading time of more than 4 or even 6 seconds. I knew the time came when my servers got overloaded since my freelancer friend had warned me about this issue. That was the moment I moved away from interserver and chose Nestify, which is a managed hosting solution. they are able to handle all of my needs efficiently. If you are unsatisfied with your hosting and want your money back, don’t worry, you can go straight and ask for a full Refund. The Services they provide are great at this price. Moreover, their best part is that they don’t charge ” Heavy renewal Fees” and the price remains steady for a lifetime. Interserver is growing rapidly and they are continuously Adding new tech and specs while they have recently increased the fiber cable length in their data center. You may want to stick with them until there is a need to leave them and move to a greater budget “Managed WordPress hosting”. For start-up bloggers who don’t want the hassle of migrations every time they have to renew their plan, Interserver is best. 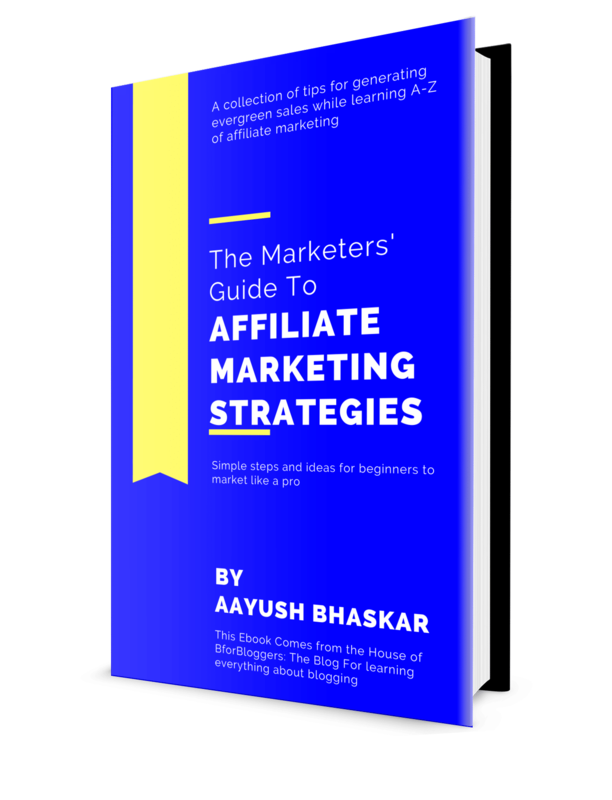 They have an excellent support over-the-phone and provide Extra cool feature and marketing credits to the new subscription. They also provide free SSL certificate which as becomes mandatory and is an official Search engine Ranking Factor. Provide speed optimizations with weekly backups. This is your first step towards hacker protection as backups are created weekly so you can restore your site with a single click. They have also made scaling easy. That means whenever you hit your limits and your website needs improvement in servers they will look forward to the best solutions without Turning your site down for even a second, just like flywheel! They are definitely worth trying and I don’t think they will let you down.